Erka kabola a strong brand in cable and electric sector aside from having a trustworthy reputation in Istanbul, Turkey. 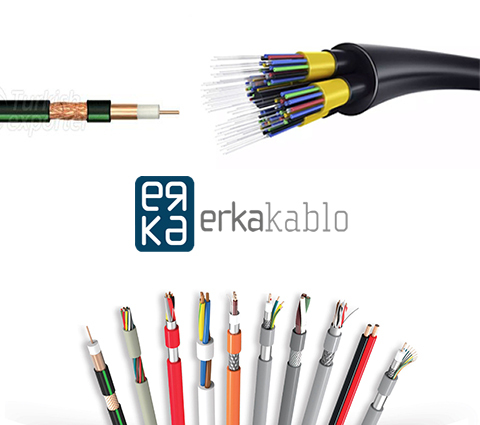 Today with qualified and experienced personnel in using modern technology and management techniques, ERKA KABLO has had an important place among manufacturers and exporters of communication cables. ERKA KABLO who got his official trademark in 2002, has big production capacity and dynamic team now. Our continuous quality control aims to provide better services to customers.